Your teeth are made up of the hardest substance in the human body known as tooth enamel, yet they are still vulnerable to damage. 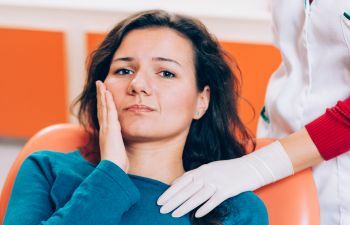 Dental trauma, infection, and decay are the three leading causes of damage to the teeth, and almost all instances require dental restorations to be used in order to save or replace the teeth. 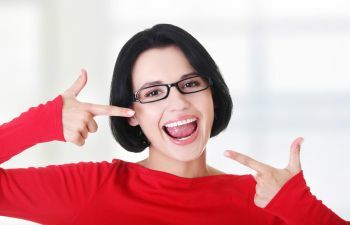 Dental restorations are vital dental procedures to help restore the health and function of the mouth. 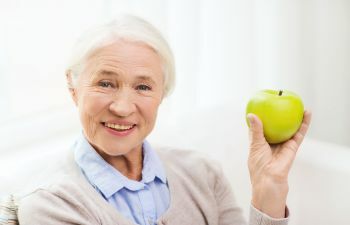 People take their teeth for granted on a daily basis, and it is usually not until something happens that they realize how important their teeth are for chewing, communicating, and smiling with confidence. At Muccioli Dental, we are proud to provide dental restorations to our patients who have teeth that need to be repaired or restored. 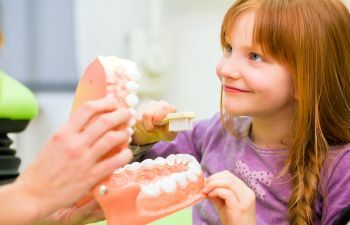 Muccioli Dental is dedicated to the oral health of all of our patients. Drs. Lydia and Randy Muccioli are here to meet any of your dental needs and utilize the highest rated materials for all of our dental restorations. 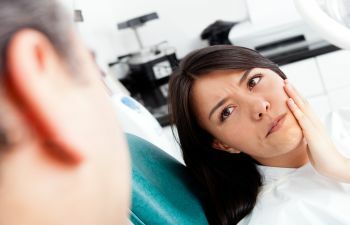 With the experience of our doctors and the compassion of our entire dental team, Muccioli Dental is the name that you can trust for all of your restorative dentistry needs. Call us today.